A brand new production based on a very old epic. This production goes way back to the epic. 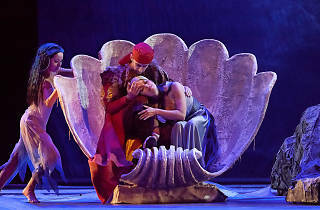 Based on Book IV of Virgil’s Aeneid, Dido and Aeneas will be conducted by Ethan Schmeisser, with the design, choreography, and direction by the impressively ambitious Cécile Roussat and Julien Loubek. 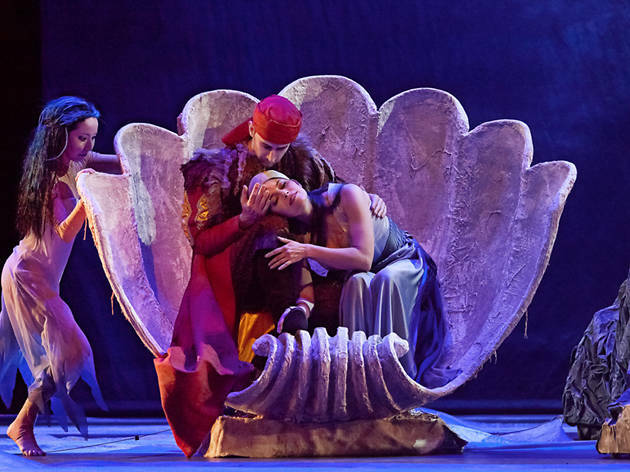 Intense romance holds this new production together as a Trojan prince wins over the heart of the Queen of Carthage, then abandons her to die in despair.